AirAsia X takes off for Amritsar in Northern India on 16th August 2018. The inaugural flight will launch this new 4 times weekly direct service. Amritsar is AirAsia’s third destination in India. It’s part of the airline’s India expansion plans in 2018 offering an annual capacity of over 150,000 seats between the two cities. Amritsar is one of the most popular destinations in Punjab in the northwestern part of India, with strong demand for greater access for visitors. 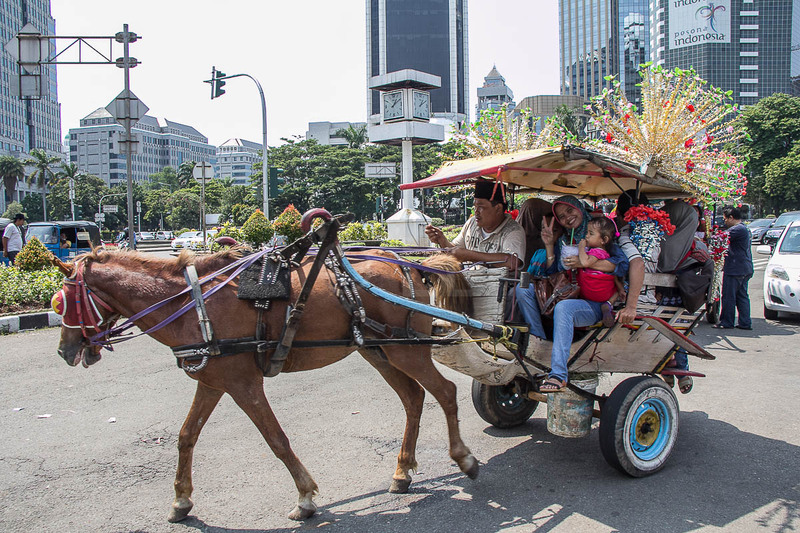 This demand is especially noticeable from the Asia Pacific region. Amritsar is home to one of the most revered spiritual sites of Sikhism, the fabulous Golden Temple, Harmandir Sahib. Also known as Darbar Sahib, this important Gurdwara was opened in 1589 soon after the founding of the city in 1577. Other historical sites in and around the city include the Jallianwala Bagh, Wagah Border and Gobindgarh Fort. There’s plenty to keep the shopaholics busy as well, and when you’re hungry, the wonderful North Indian food. In conjunction with the announcement of the new route, AirAsia X is offering promotional all-in, one-way economy fares from MYR 199. You can book a one-way Premium Flatbed seat from MYR 699, which includes meals and luggage allowance. 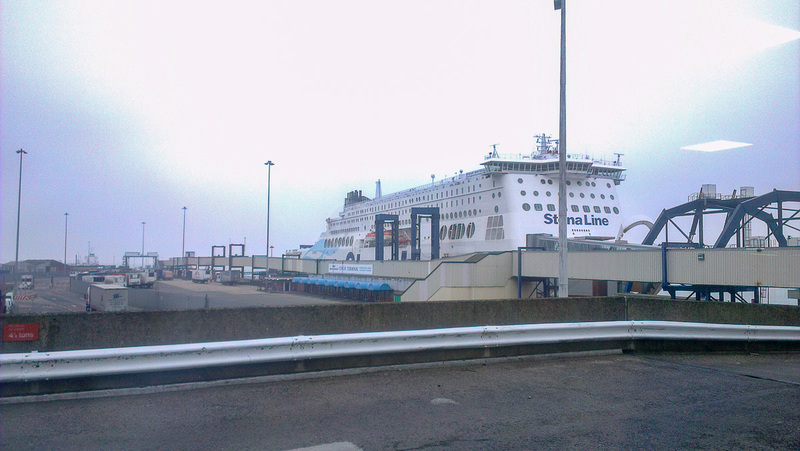 ***Promotional all-in-fares quoted are for one-way travel only inclusive of taxes and fees. Terms and conditions apply. Book your seat on the airasia website between 2nd May and 13th May 2018, or AirAsia’s mobile app. Travel period is between 16th August and 27th October 2018. AirAsia X’s two other destinations are New Delhi and Jaipur. Amritsar is the 21st destination in India for AirAsia Group. 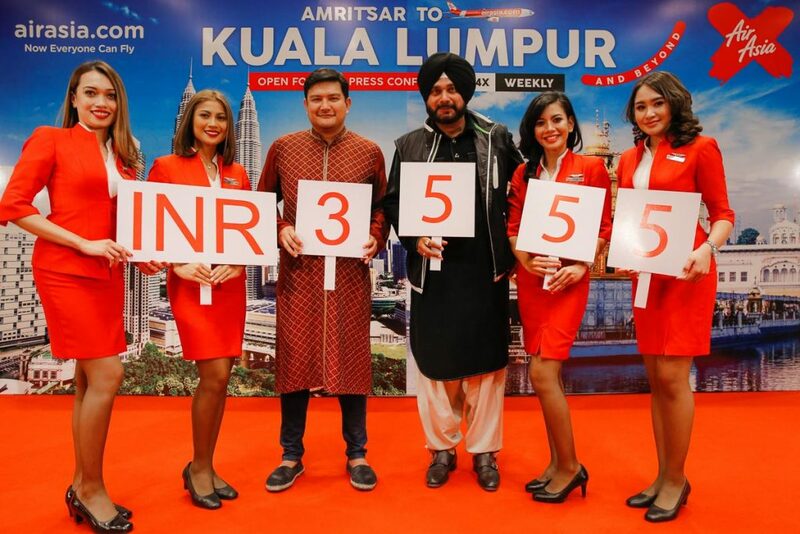 Travellers from outside Kuala Lumpur can make use of AirAsia’s Fly-Thru service to connect to Amritsar from other cities within AirAsia and AirAsia X’s network. This allows you to book ‘straight trough’ from cities such as Melbourne, Sydney, Singapore, Bali or Bangkok and transfer at klia2. As this saves you collecting your luggage and checking in again, you can relax and enjoy the facilities within klia2, including AirAsia’s Premium Red Lounge. Lounge access is free if you have a Premium Flatbed seat booking, and pay by entry for other travellers. 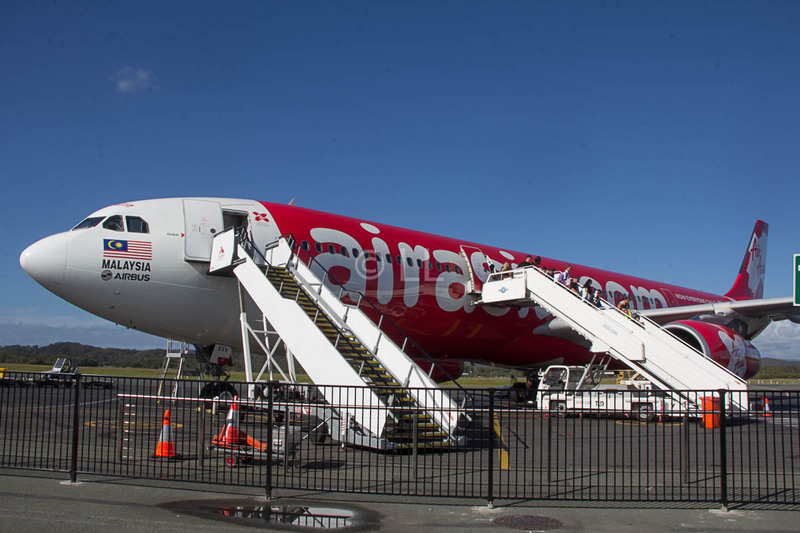 AirAsia X’s four weekly return services fly out of klia2 in Kuala Lumpur. In Amritsar you’ll fly into and out of Sri Guru Ram Dass Jee International Airport. All times are local. Amritsar time is 21/2 hours behind Kuala Lumpur time.